Whether it’s for Christmas, a birthday, or Father’s Day, buying a great gift for your bass player is important. 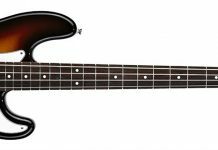 If you don’t play bass yourself, it might be hard to figure out what kind of bass player gifts you should get. We’re here to help. 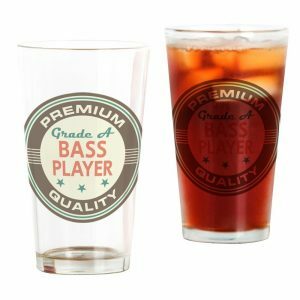 Below we’ve listed out some of the best bass player gifts so you can shop stress-free knowing that you will be getting your favorite bassist a gift they will enjoy! 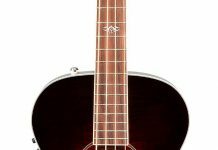 While could always get them a new bass guitar, the gifts we’ve gathered together below provide more creative gift options. 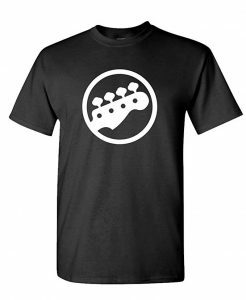 We hope you find the perfect gift for your bass player! Bass strings are one of the easiest gifts you can get for your bass player. Bass strings wear out fairly regularly so you can be sure this is a gift they’ll use very soon. 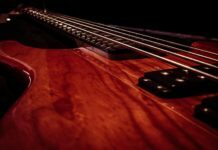 There are various types of bass strings that you can buy and most will work if any bass guitar, but to be sure you are buying high-quality bass strings, be sure to read our guide on the best bass guitar strings. 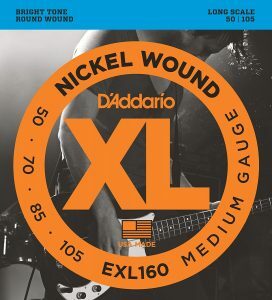 The easiest to figure out which bass strings to buy as a gift is to subtly ask the bass player you’re buying the strings for what their favorite bass guitar strings are. This way you are guaranteed to buy strings they’re going to love. Bass guitar pedals are one of the ways bass players have fun with their instruments. Pedals allow bassists to change the sound of their instruments. An overdrive pedal, in particular, adds distortion to the sound of the bass, giving it a bit of fuzz and grit. This allows them to play different styles easier with just the tap of a foot. Most bass players have at least one or two pedals, but they may not have an overdrive pedal. 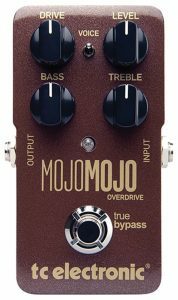 Be sure to see whether your bass player already has an overdrive pedal and if not, this will make a great gift. If you want more bass guitar pedal ideas, see our guide on the best bass guitar pedals. These headphones sound just like an amp, but only the wearer can hear the bass through them. These are great if your bass players loves late night jam sessions. Now they can enjoy jamming out while you can enjoy a great night’s rest! 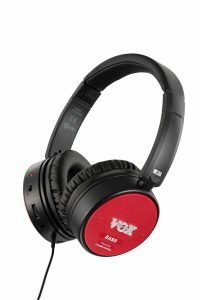 To use these headphones, you just need to plug them into the headphone jack of your amp or bass guitar, and you’re good to go. You can even use these headphones with your phone or mp3 player. Cables that connect the bass to the amp are a dime a dozen, but there are different qualities of cable. High-end cables do sound much better and make great gifts since most bassists won’t bother buying high-quality cables themselves. 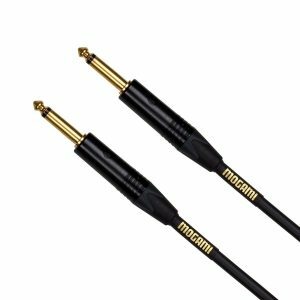 These Mogami cables are gold-plated provide complete silences, removing any amp buzz you would typically hear from a traditional cable. They also come with a lifetime warranty. A great bass amp can make any bass sound amazing. If your favorite bass player has been jamming out on an old amp, they will be glad to have one of the best bass amps that we recommend! 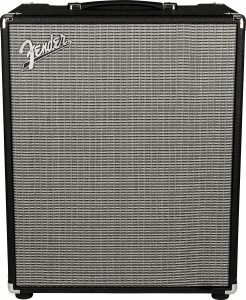 The Fender Rumble bass guitar amp is definitely our favorite. It is a powerful amp with a big tone in a small package. This bass guitar gift will surely be a favorite. Regardless of what gift you end up buying for your bass player, we’re sure they’ll love it. Be sure to do your research ahead of time so that you know that you’re buying a quality bass guitar gift. You will also want to be sure that your bassist doesn’t already have the gift. 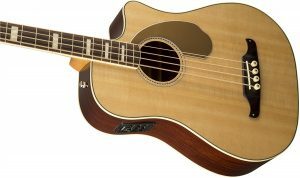 Best of luck in finding that perfect gift and we hope that this guide of the best bass guitar gifts has been helpful!